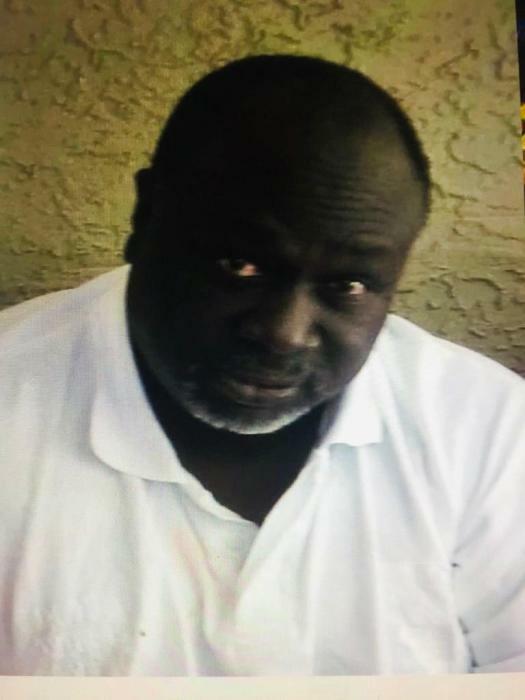 Crawford Johnson, Jr. was born December 9, 1958 in Plant City, Florida to Crawford and Lois Johnson, Sr. Crawford was a resident of Zephyrhills, Florida for many years. He was a fun and very loving person. Crawford will be greatly missed by his loving family and caring friends. Crawford departed this life on Thursday, February 7, 2019 in Zephyrhills, Florida. He is survived by his loving, caring and devoted family and friends.